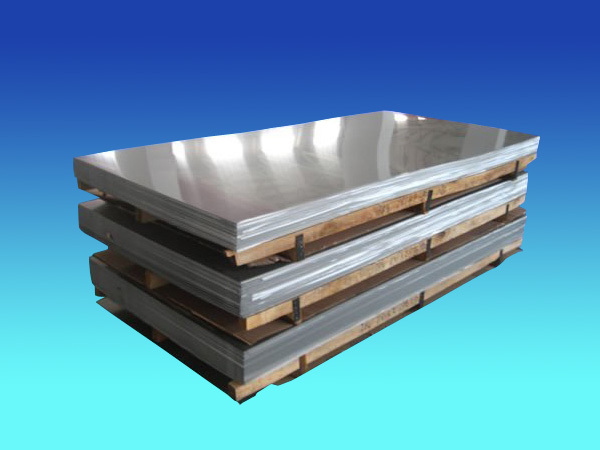 ﻿ 9Cr18Mo - Stainless Steel Sheet - Ahonest Changjiang Stainless Steel Co., Ltd.
9Cr18Mo which its carbon content and chromium content are very high is a kind of martensitic stainless steel. 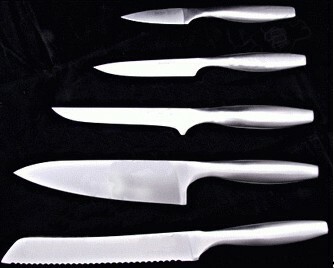 After quenching, the steel has high hardness and wearing quality. Compared with 9Cr18, 9Cr18Mo has higher hardness and temper resistance. We use LF furnace refining after electric furnace smelting so as to ensure the purity and uniformity of the steel. The steel ingot will be forged after annealing by appropriate forging process and ratio so as to refine particles、forge together the internal defects、eliminate segregation and increase density . Thus, the mechanical property of the steel can be ensured. 9Cr18Mo has usually been used to produce bearing parts which are working in the corrosive environment or under strong oxidizing atmosphere without lubrication, high quality knives and medical instruments. 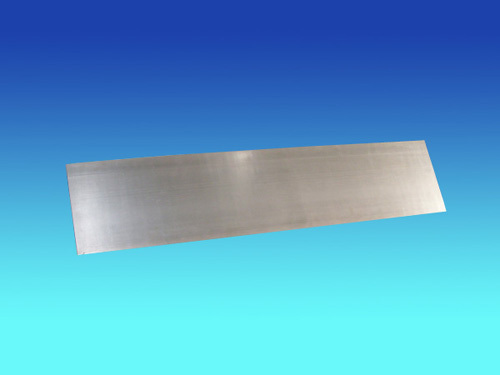 Delivery form: Delivery in the form of coil stock or straight Sheet, hot-rolled steel in the form of annealed condition.